A young North Korean math whiz who is believed to have sought asylum at the South Korean consulate in Hong Kong has recently arrived in Seoul, a foreign media outlet reported. Citing a report of news agency Factwire, the South China Morning Post said that the 18-year-old student "left Hong Kong for South Korea over the weekend," ending a two-month stay there. The North Korean teen who took part in the International Mathematical Olympiad in Hong Kong walked into the South Korean consulate in the special administrative district in July and sought asylum, Hong Kong media outlets earlier reported. 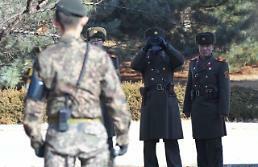 A diplomatic source said that the North Korean teenager arrived in South Korea on Saturday through a third country after leaving Hong Kong the same day in a long-planned asylum bid. He long yearned for a life in South Korea as he had access to South Korean TV and radio programs, living in the North's Gangwon Province close to the South, according to the source. 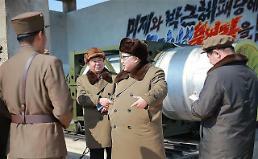 His father, who is a math teacher, also encouraged him to seek asylum in South Korea, added the source. 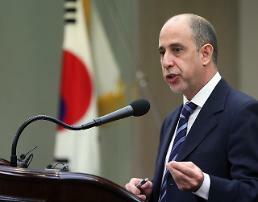 South Korea's unification ministry neither confirmed nor denied the report. 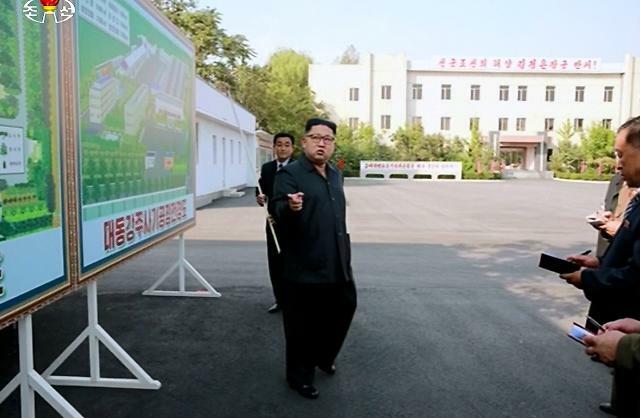 "The government, in principle, does not confirm details about North Koreans' defections in consideration of their safety and diplomatic relations with relevant countries," the ministry said. 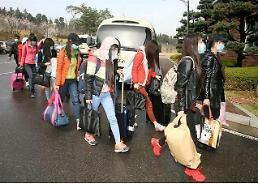 If confirmed, it would be the latest in a series of socially well-off North Koreans escaping the country amid North Korean leader Kim Jong-un's reign of terror.